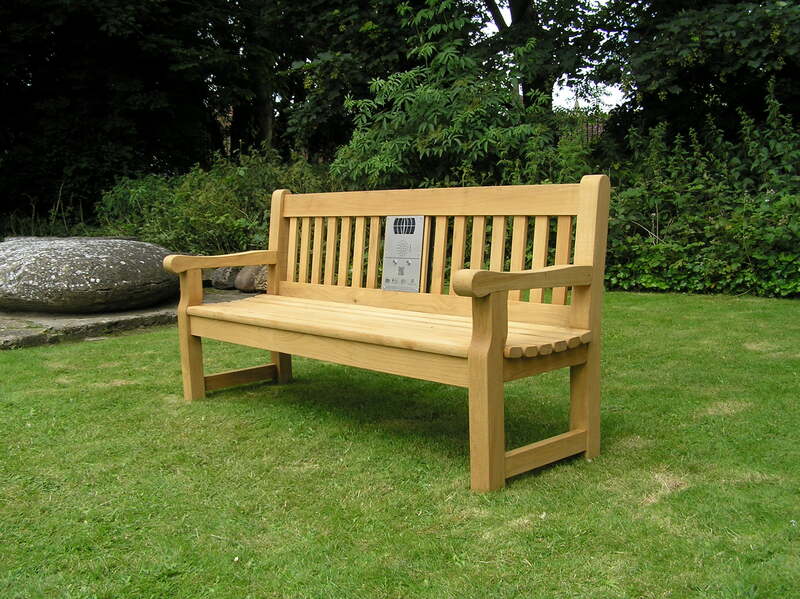 Welcome to the information page for the listening bench installed in Saffron Walden, Essex. Here you can find out more about the clips featured on the bench. There is also information about the Saffron Walden Initiative, which put the clips together. The clips currently loaded onto the bench describe what life was like on Castle Street, and past landmarks of the town that have since disappeared. The bench is located near the main entrance to Saffron Walden Museum. QR Code generously provided by Visualead. Introduction to the bench and memories of growing up and playing on Castle Street; gas lighting; neighbourly atmosphere; and experiences at school. Features Peter Riding, Janet Bright, Maggie Gypps, Kenneth Osborne, Christopher Pledger, and Ron Butcher. Memories of Sunday School outings; Sillett’s bakery; shooting rooks; and homemade wine. Features Maggie Gypps, Christopher Pledger, Ron Butcher, William Clark, and Ron Butcher. Fights and the rougher side of Castle Street; the layout of houses in the street. Features Albert Bacon, Christopher Pledger, and Ron Butcher. Description of trading at the Corn Exchange; Market Street. Features Peter Riding, Bruce Munro, and Maggie Gypps. Memories of livestock sales at the cattle market. Features Bruce Munro and Janet Bright. Memories of the Rose and Crown pub and the old swimming pool. Features Bruce Munro and Janet Bright.